Classic probably isn’t very happy about this. 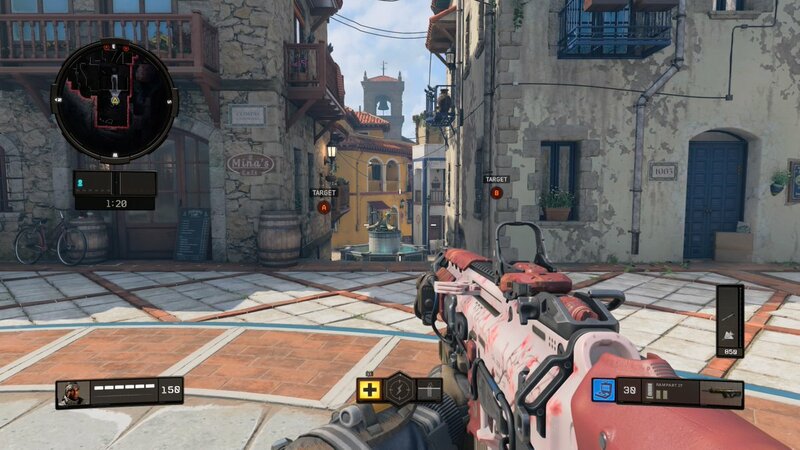 One of the most controversial weapons in competitive Call of Duty: Black Ops 4 has been nerfed. The Rampart 17 assault rifle was nerfed, while the Saug 9mm submachine gun was buffed in today’s update. “Damage per shot has been reduced a bit from 46 to 40, High Caliber shots do 70 damage per hit to parts of the body affected by High Caliber, and ADS-in speed has been slightly reduced to better balance the Rampart against the rest of the assault rifles in the current meta,” Treyarch said. The High Caliber changes won’t affect competitive gameplay, but the damage and ADS-in speed reductions could mean we won’t be seeing the Rampart in future professional matches. In addition to the Rampart nerfs, Treyarch has also “slightly increased” the Saug’s six-shot range. This should be a welcome change for the aggressive SMG players out there. Many fans will be curious to see how these weapon changes alter the landscape of competitive Call of Duty moving forward. This weekend should be the perfect time to test these buffs and nerfs for yourself, too—Treyarch has enabled double XP in multiplayer until April 1.